Following my previous article, about the new Nano Server 2016 Container Image this article will show you how to Install the new Windows Server Core 2016 container Image. The new Windows Server Core 2016 Container image Is 20% smaller compared with the current Image which Is a big Improvement to Microsoft. Currently, The Image Is only available as an Insider build and can only run on Windows Server Insider build. 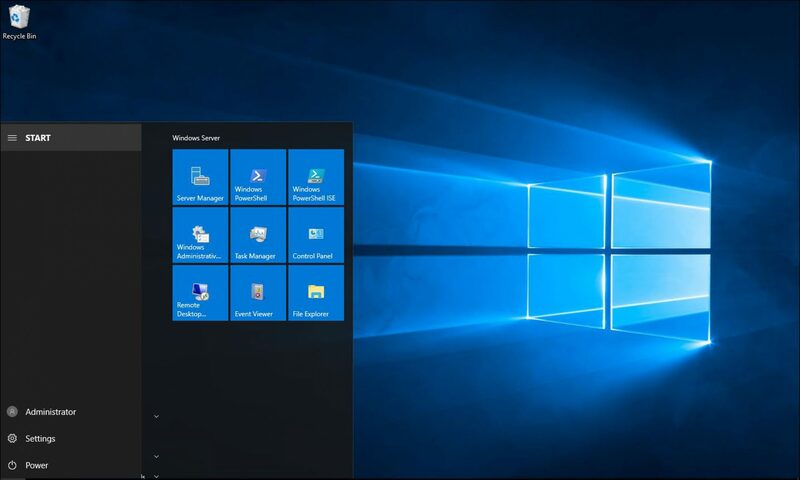 Before you can Install In you will need to complete the articles below which essentially will cover the requirements running the Image on a Windows Server Insider build with Docker Installed and Nested Virtualization enabled on the VM. To Install the Image run the docker command below. The Image Size Is 2.14 GB.